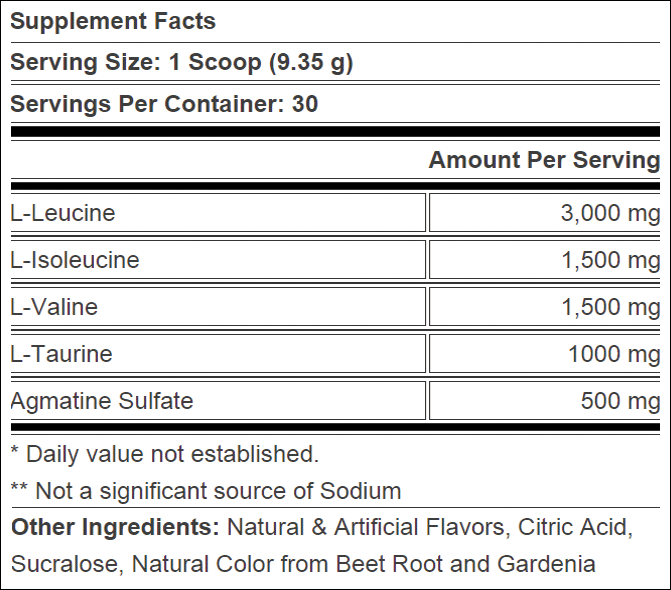 "THE PERFECT INTRA-WORKOUT BCAA" FROM THE MAN WHO POPULARIZED INTRA-WORKOUT BCAA! 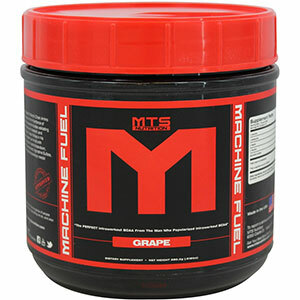 The New Leader In Intraworkout BCAA From The Machine That Brought You BCAA! In 2004, Marc "The Machine" Lobliner set out to create a category. 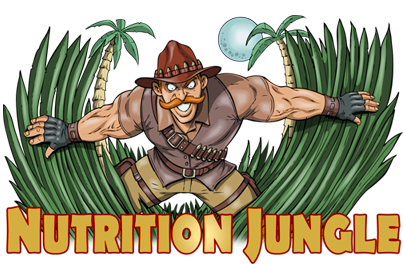 His belief in Branch Chain Amino Acids was so great that he traveled around the world educating individuals on the importance of BCAA during training. Thereafter, a new, enormous category was born and several studies validating Marc's thoughts surfaced. Machine Fuel™ is the culmination of years of data and research and Marc's adherence and belief in the most stringent quality and truth to label. It also follows in his tradition of making Sport Nutrition taste great with a best in class flavor system as he did with Machine Whey™. 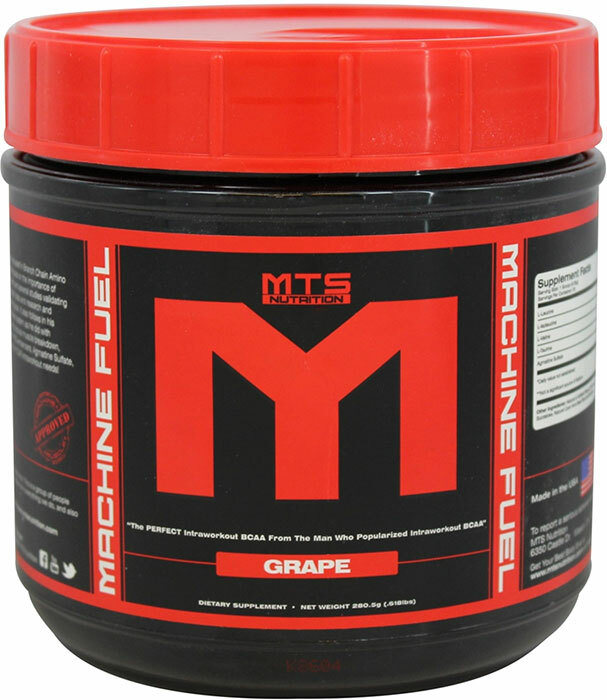 Machine Fuel is designed to help enhance recovery, reduce muscle breakdown, enhance the PUMP during training with a wallop of the new leader in NO enhancers, Agmatine Sulfate which may lead to better protein assimilation. Trust The Machine for YOUR Intra-workout needs!